Dinora Walcott plays a recurring character on the hit ABC television show, Scandal, and has appeared in all three seasons. She has her Masters Degree from Harvard University's American Repertory Theatre and the Moscow Art Theatre. Dinora has stared/guest and co-stared in films and other television shows, including Castle, CSI-NY and Nickelodeon's Victorious, as well as national commercials - both television and radio. In addition to being an actress and voice over artist, she is a private acting and speech coach through her company, Acting Honestly. 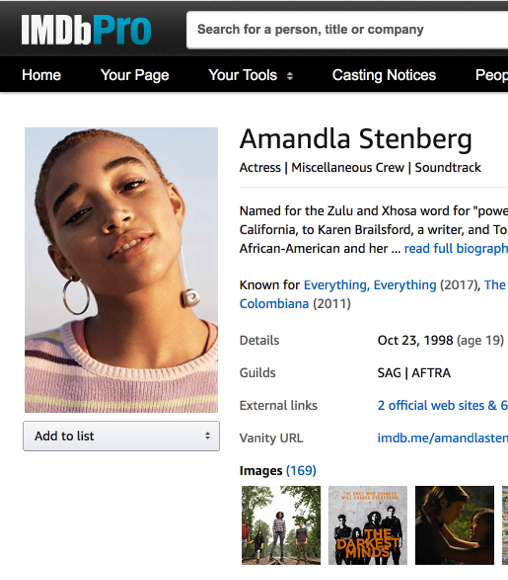 - IMDb Mini Biography By: .